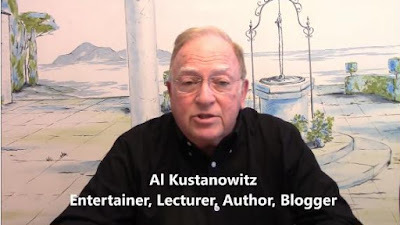 Jewish Humor Central: A Joke to Start the Week - "A Lucrative Occupation"
A Joke to Start the Week - "A Lucrative Occupation"
For most of our readers, this is probably the busiest week of the year, with all the work involved in preparing for a week of Pesach. But what better way to start off a busy week than with a joke? Here's one that should get you laughing, or at the very least, smiling. An old hat joke but still funny!